This web page is dedicated to all A.S.L.E.F. 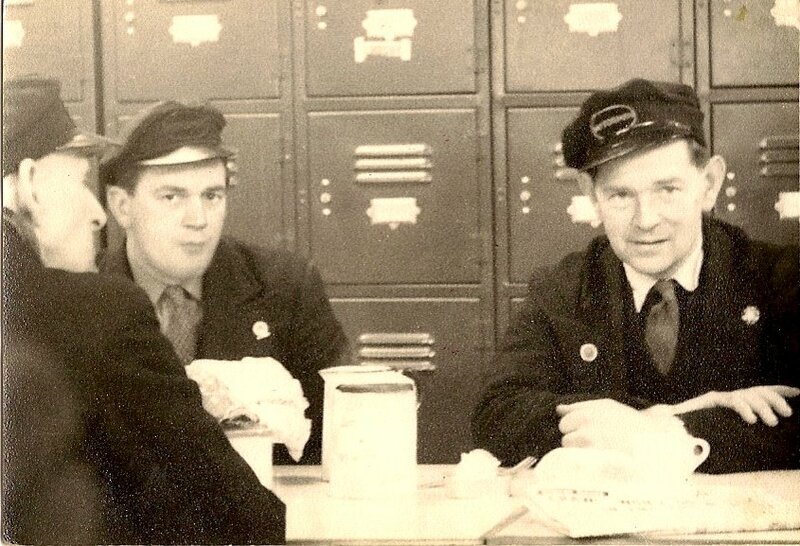 members who have worked at Bognor depot over the years, and it features A.S.L.E.F. 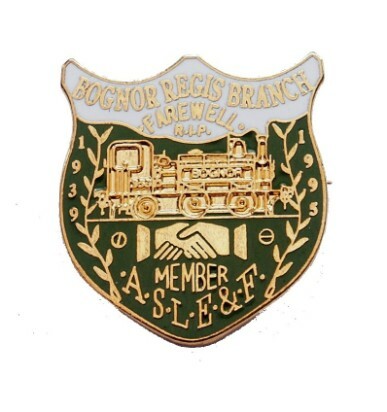 members who brought the trains of Bognor to life. 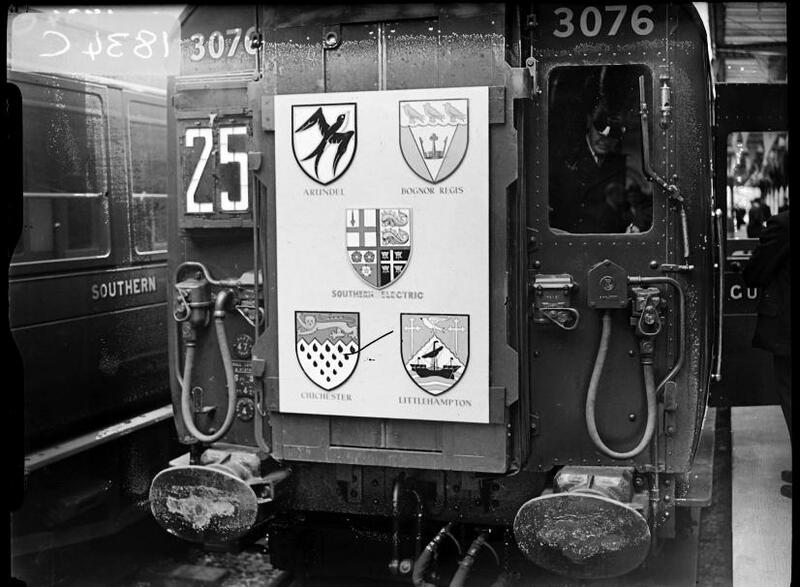 Presentations to retiring Bognor regis railwaymen were made at a Smoking Concerty and Party at "The White Horse," Bognor Regis, on Friday March 24 1950, organised jointly by N.U.R., Railway sports club, A.S.L.E. & F.
On behalf of the Staff and N.U.R. Mr. Frank Rutter (Station Master) presented retirement cheques to Mrs. Harfield (Carriage Cleaner) and Bro. Pilcher (Stores issuer, Loco). Mr. Cleaver (Organiser, A.S.L.E. & F.) gave a very interesting speech which was greatly appreciated by all present - also his remarks to retired members and their wives when making presentations of cheques to Bros. W. Hellyer, E. Pursley and J. Tribe and bouquets to retiring members wives. 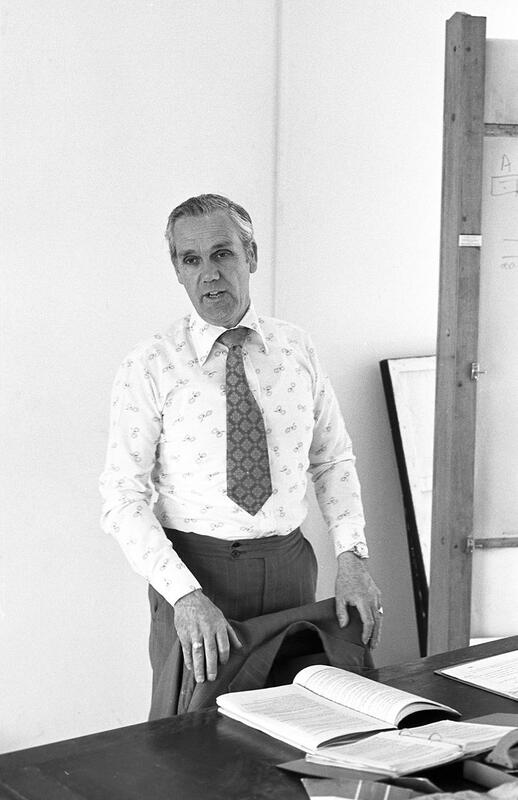 Mr. E. Steel (Chairman, A.S.L.E. & F.) presided. Entertainment was given by Miss Bailey (Soprano), Mr. Chapman (Tenor), Mr. V. Smith (Tenor), Mr. Baldwin (Tenor), Mr Volkes (Accordionist), Mr. Swift (Accomanpist), and Mr. King (Piano). A grand evening came to an end at 11 p.m. with a very hearty vote of thanks to the organisers. 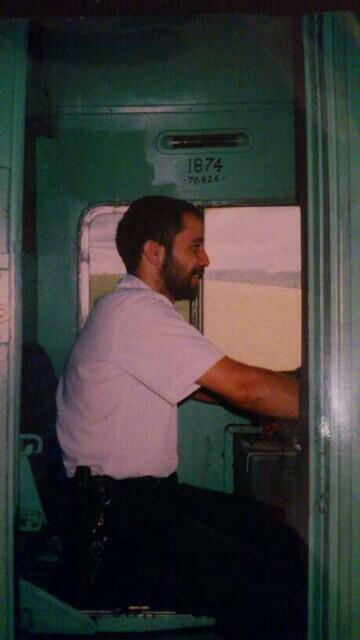 The driver of the 7.50 a.m train - Bro. E.J. Chivers of our Bognor Regis Branch - said at the Ministry of Transport Inquiry into this accident that he saw the arm of Drayton Up distant signal rise to the clear position as he approached at moderate speed. He did not accelerate fully because of the fog so as to be sure of not missing the home signal, and the train as travelling at about 30 m.p.h. only when he suddenly saw the trailhead. 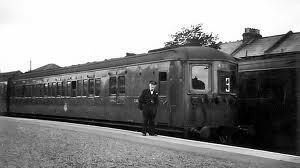 He put the brake hands in the lap position and let go the deadman’s handle; he then opened the side door of the cab and got on to the footboard, whence he was thrown clear when the collision happened. In his official report on the collision Col. W.P. 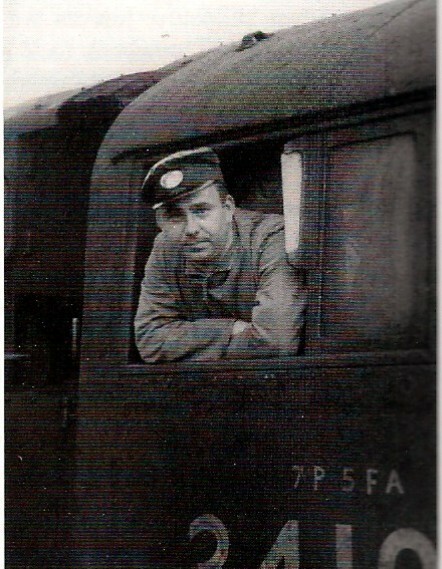 Reed, the Inspecting Officer, laid the prime responsibility upon the another signalman; and criticised a guard for failure to carry out Rule 55 promptly. This last criticism, based upon mistaken information, received publicity in the Press, along with the other comments referred to above. Accordingly, on the instructions of our Executive Committee, following their perusal of the documents, an approach was made to the Ministry with a view to a correction to the report being publicly made. The high integrity of H.M. Inspecting Officers of Railways is undermined by this ready correction on the part of Col. Reed, to whom we tender thanks for thus publicly absolving Bro. Shivers from the measure of blame which had previously seemed to rest upon him. 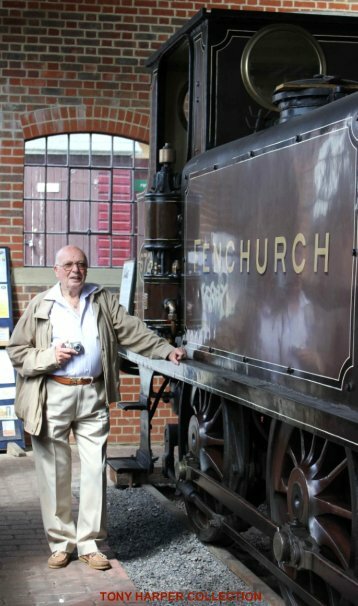 He started work at Tonbridge in 1942 as a cleaner boy moving to various depots until he eventually settles at Bognor Regis in 1962. 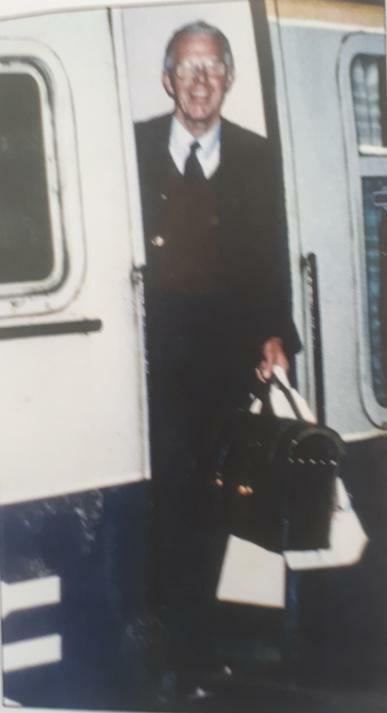 Les has always been a keen union member having held various postions in the Branch all his working life, finishing as Vice Chairman. He was always there to help and advise should the need arise. The evening as one to remember. It wa nice to see retired colleagues together from Brighton, Fratton, Littlehampton and Worthing. A presentation was made by Ron Can of a picture together with monies collected. Our District Secretary Len Warboys made the presentation on behalf of the union, touching on Leslie’s loyalty and dedication to the union over the years. One must say a special thank you yo all those involved in organising the evening. It was a credit to all concerned. Leslie, we wish you and your dear wife a long, healthy and happy retirement. 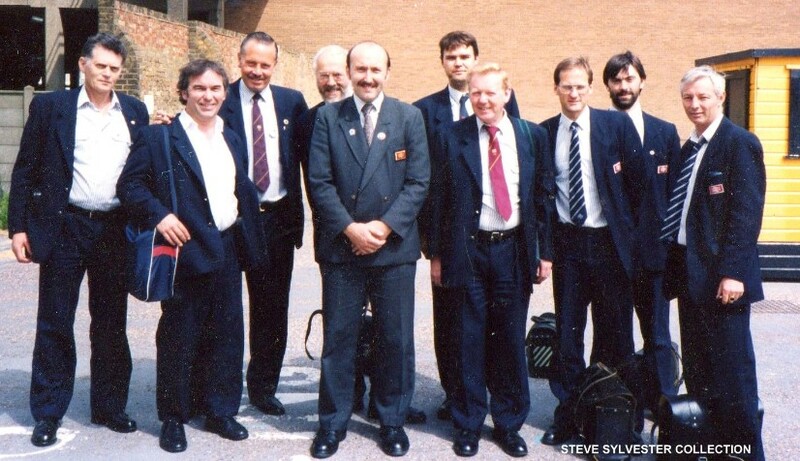 Left to right standing :- Nick Bullimore (Brighton, Bognor & Blyth Cambios ), Vic Lambert (Bognor), Stan Janaway (Brighton & Litlehampton), Tony Watts (Brighton, Bognor), Bart-Jones (Norwood, Bognor, Vic "E", Blackfriars, Brighton), Harold Stokes,(Bognor) Graham Kingshott (Brighton, Bognor & Barnham) , Ian Chivers (Brighton, Bognor, Barnham & Eurostar), Ron Cann (Bognor), Harry Brown(Bognor), Mark (sparky) Watkins (Bognor, Fratton & Salisbury), Ray Vincent (Horsham & Bognor), Mick Donnelly (Bognor), Arthur Budden (I.O.W. & Littlehampton), Terry (Barney Rubble) Edwards ( Guildford & Littlehampton), Mick Collie (West Worthing), Todd Slaughter (Bognor, Brighton & Littlehampton), John Sullivan (Nine Elms & Bognor) . May I through the medium of the Journal say thank you to District Secretary Len Warboys for the assistance he gave me in obtaining a successful result in my Appeal at the Independent appeals Board Tribunal against a decision of the Department of Social security. He has bee most caring in the assistance he has given me many months. It is nice to know that we have men like Len who care so much for their fellow men in times of trouble. 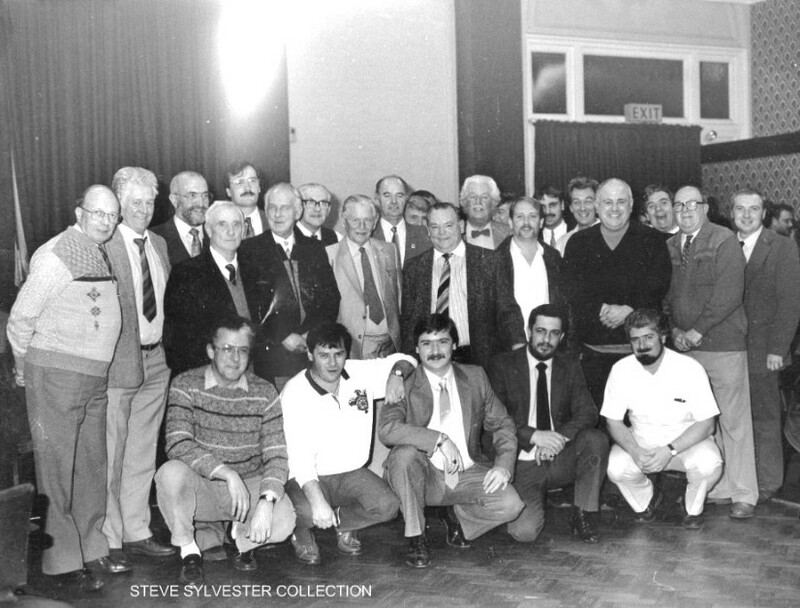 Left to Right Standing:- John Lillywhite (Bognor), Todd Slaughter(Brighton & Littlehampton), Harry Brown (Bognor), Les (coaster) Caswell (Bognor), Trevor Allen, Roy Spreadbury (Andover & Littlehampton), Don Giles (Bognor), Alec Price (Bognor), Vic Lambert (Bognor), Dickey Dye (Bognor), Ron Cann (Bognor), Fred Janaway (I.O.W. Littlehampton), John Tarrant (Bognor), Russell Dare (Bognor & Bristol), Graham Kingshott (Brighton & Bognor), Barry Atkinson (Bognor), John Flowers (Bognor), Bob Morgan (Littlehampton), Ron Cheeseman (Bognor), Alan Arnold (Bognor) & Paul White (Bognor Guard). Front row: - Tony Watts (Brighton & Bognor), Eddie "Sooty" Fordham (Brighton, Bognor, W. Worthing), Bart- Jones(Norwood, Bognor, Vic "E", Blackfriars, Brighton), Nick Bullimore (Brighton, Bognor & Blyth Cambios ), , Ernie Whitfield (Bognor St. Blazey). 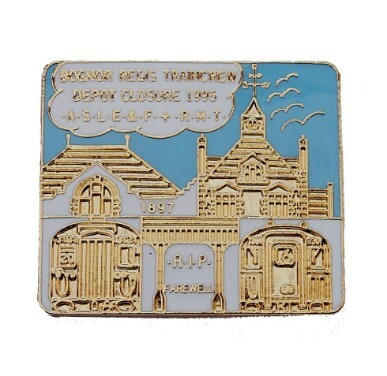 The photo was taken from the Brighton Train Crew Fund Social of 1991. 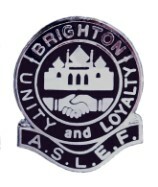 The video was filmed by Eddie Fordham to commerate the centenary of the Brighton Branch of A.S.L.E.F.